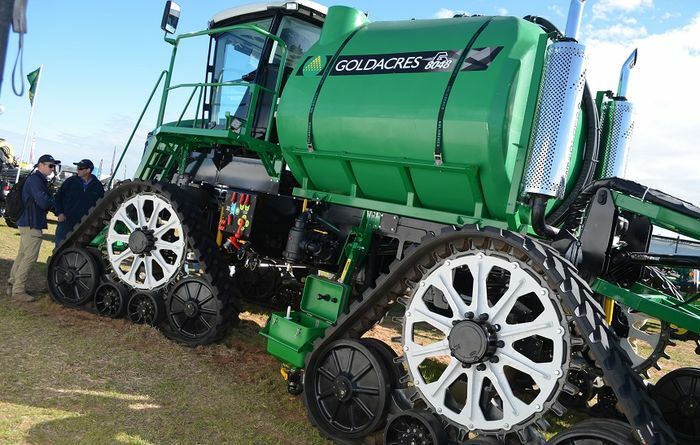 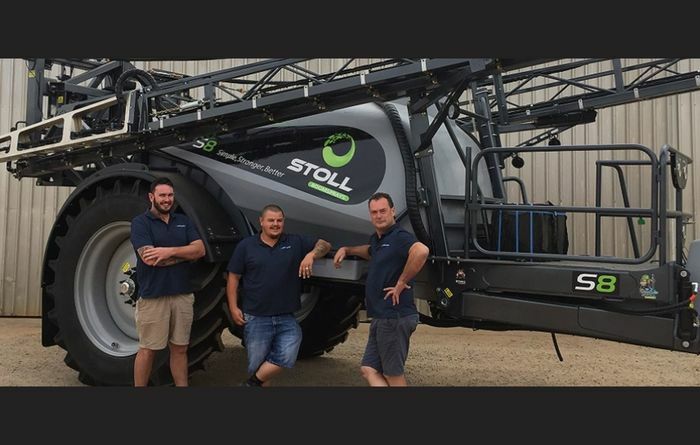 Stoll Boomspray S series sprayers are now available through McIntosh & Son, Merredin, WA. 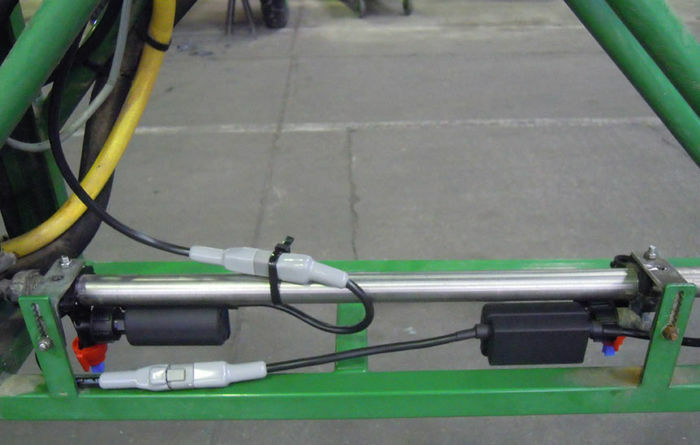 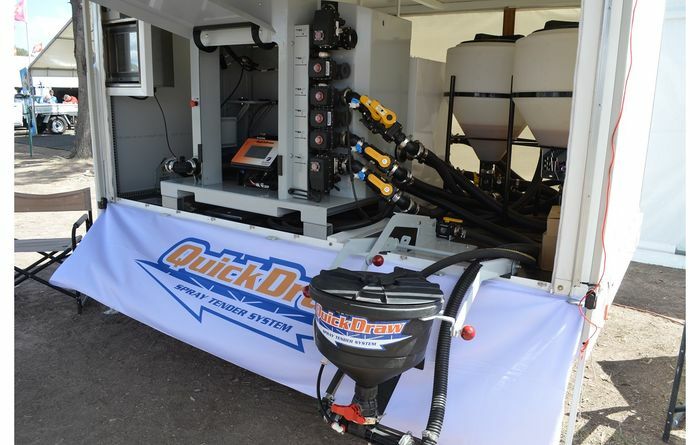 The QuickDraw chemical batching system is a safe option. 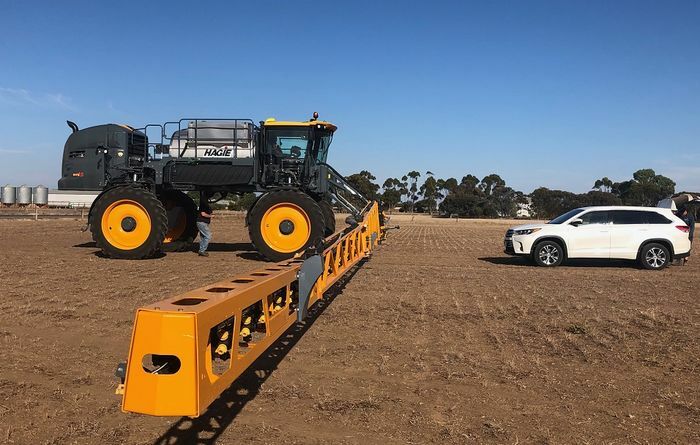 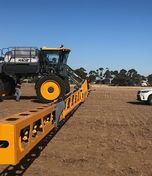 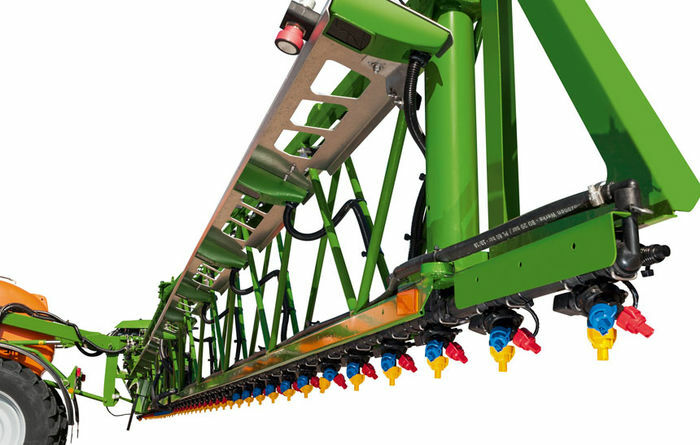 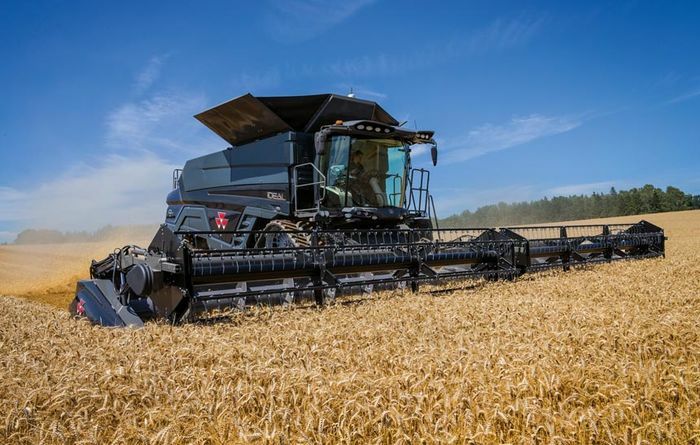 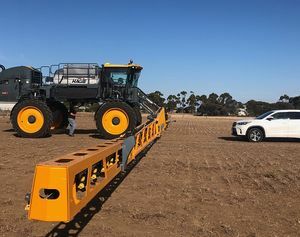 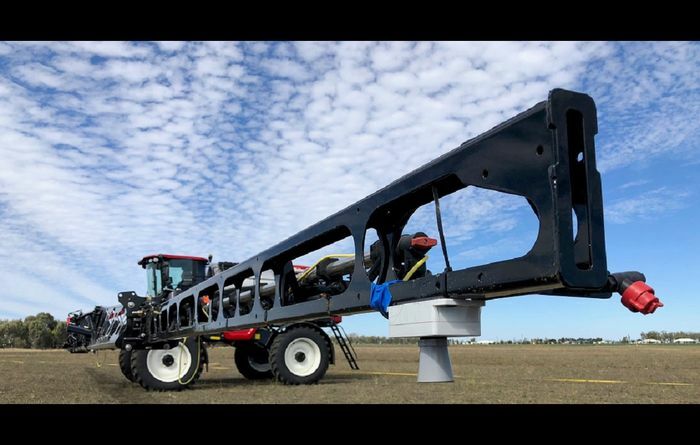 Radar technology is a feature of Raven's new Autoboom XRT boom control. 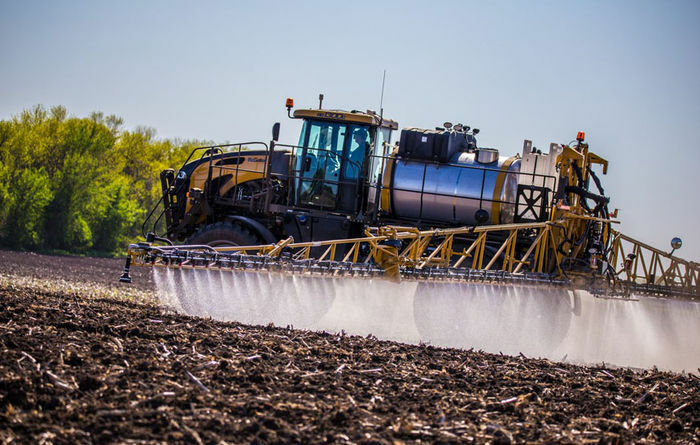 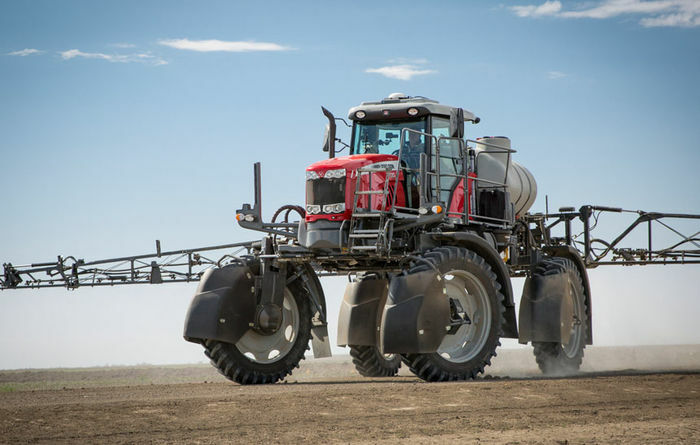 Miller's new 7000 series self-propelled sprayers have more engine power. 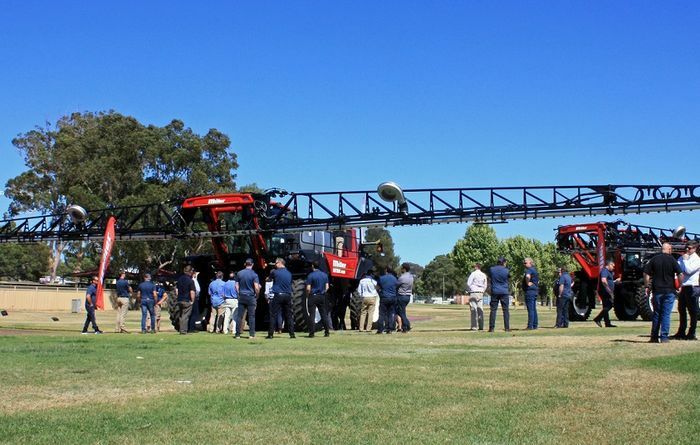 Agrifac self-propelled sprayers will now be handled in Australia by Hardi. 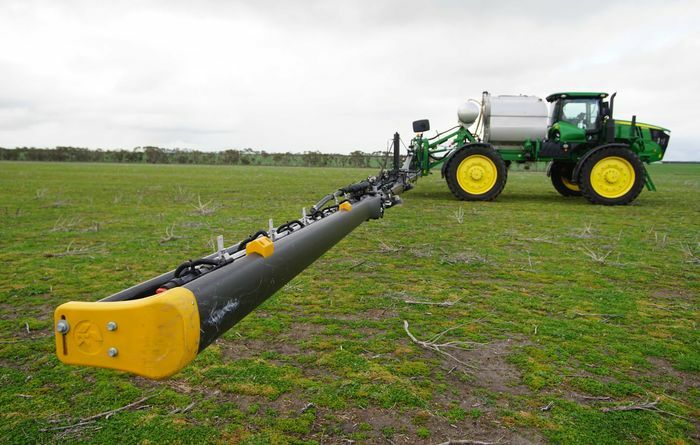 Engineer Josh Giumelli explains some of the test kit we use on SP boomsprays. 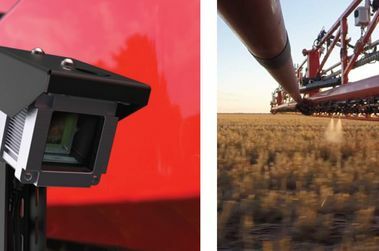 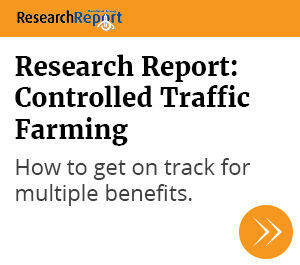 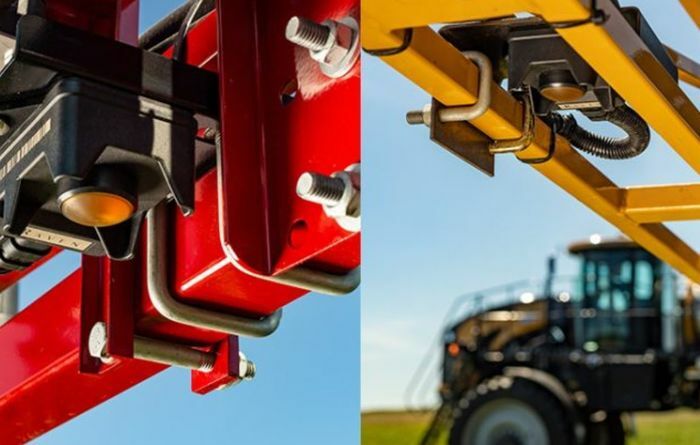 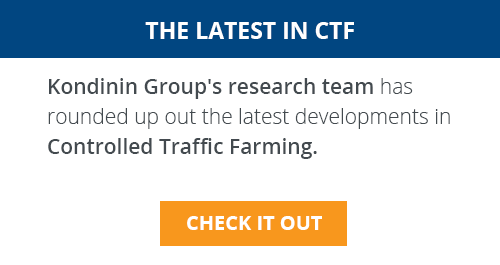 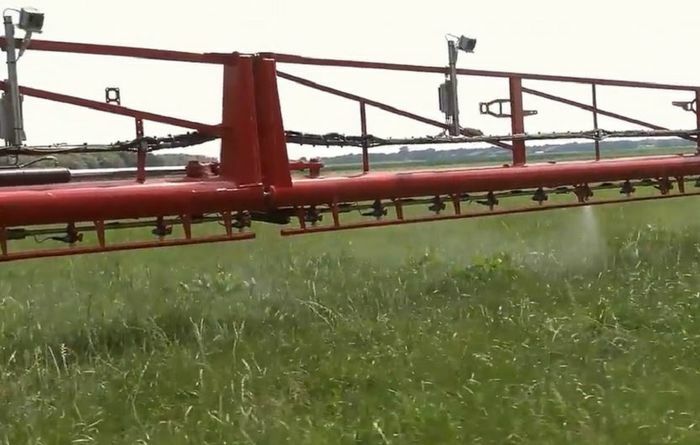 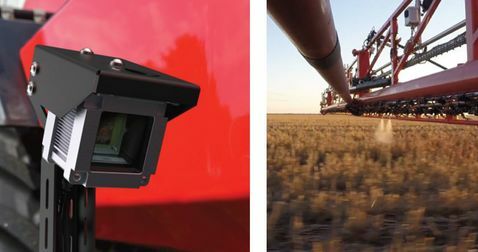 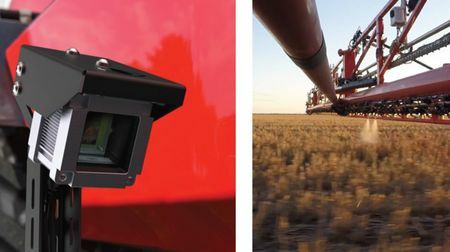 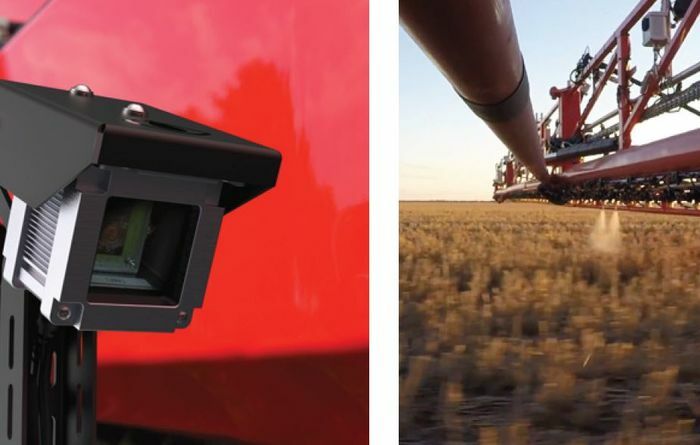 Agrifac has launched an artificial intelligence system using cameras on its sprayers.